Cobra banners are unusually shaped freestanding banners that will add style and interest to your presentation. To make sure that the cobra banners put up a dazzling spectacle, you may need the right Cobra Banner Kits & Hardware as well. We have hardware that is easy to assemble to make your cobra banners eye-catching. Our Cobra banner hardware items include banner pole, water weights and banner stands.Shop from our collection ofCobra Banner Kits & Hardwareright away and avail the best prices, quick shipping and much more! 100% customer satisfaction guaranteed! Cobra banners that can rotate 360 degrees for constant visibility are well suited for indoor, outdoor and portable advertisements. A powerful advertising medium, Cobra banners are well sought to grab easy attention at low rates. However, to get the most out of these uniquely shaped banners, you need hardware items that will keep the banners well displayed. 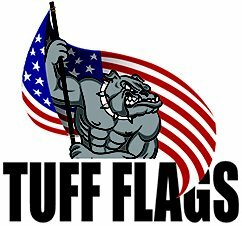 Tuff Flags offers Cobra Banner Kits and Hardware Items including a10' Break-down pole designed specifically for the unique sewn pole sleeve of the Cobra Banner. We also have water weights that should be used at the bottom of the scissor stand to ground your edge banner when used outdoors. Tuff Flags is a one stop shop for all your needs of Cobra Banner Kits & Hardware. Even if you have the most attractive cobra banners yet you do not havethe right set of accessories, the display could go hay wire. Play safe with ourtop quality Cobra Banner Kits & Hardware. 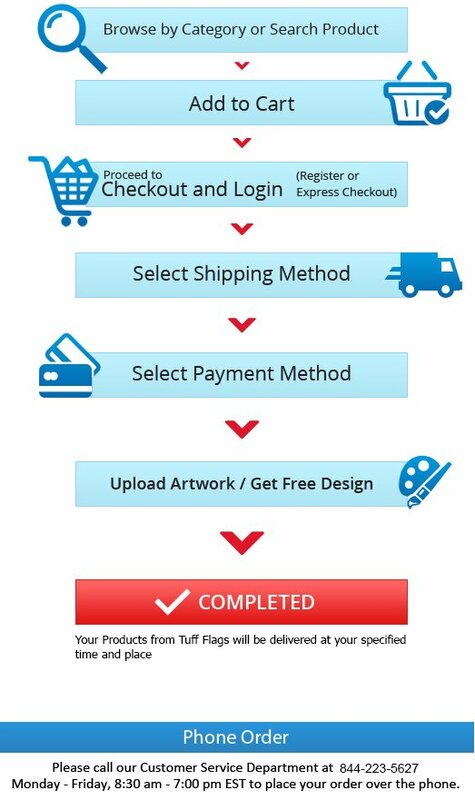 Shop from our complete line of these items or call us at ourtoll free number (888) 287-3524 or email us at customercare@tuffflags.com should you need help.